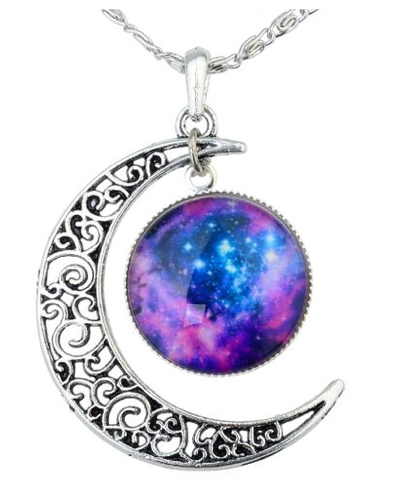 Yantu Silver Crescent Moon Necklace Only $10.99 + FREE Prime Shipping (Reg. $60)! You are here: Home / Great Deals / Amazon Deals / Yantu Silver Crescent Moon Necklace Only $10.99 + FREE Prime Shipping (Reg. $60)! How pretty is this?! And it’s even on a major price-cut! Right now, you can get this lovely Yantu Silver Crescent Moon Necklace for Only $10.99 (Reg. $60)! This would even make a fabulous gift on a budget this Christmas! !